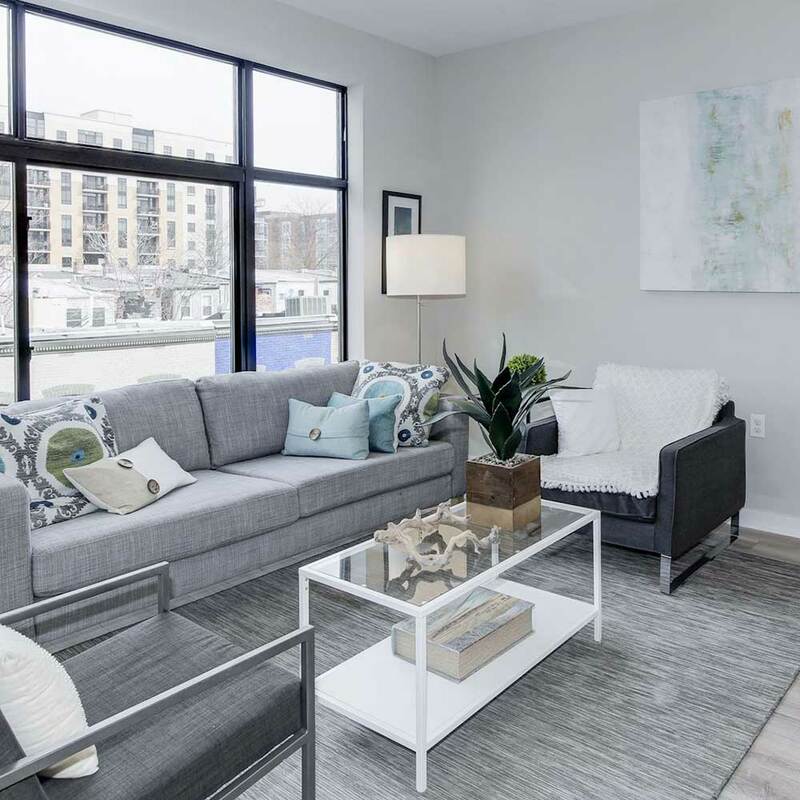 Delivered in Spring 2017, Pullman Place is a 42-unit condominium project in the rapidly redeveloping NoMa neighborhood. 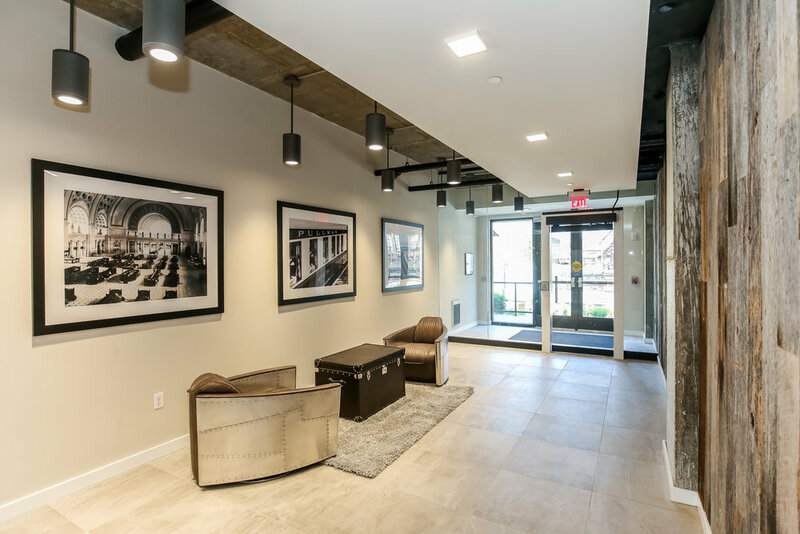 The project is a prime example of walkable, transit-oriented development, as it is located four blocks from Union Station and three blocks from the New York Avenue Metro. The project will also benefit from its proximity to Union Market, the NoMa employment center and the H Street cultural and entertainment corridor. The project draws on contemporary industrial warehouse design with the exterior skin consisting of sustainable, European-engineered materials that will be a first of its kind in the DC market. Unit interiors will be finished with high gloss lacquered kitchen cabinet finishes with quartz countertops, 6” wood plank flooring, Nest digital thermometers, and European bathrooms with oversized glass showers and 18-inch subway tiles. 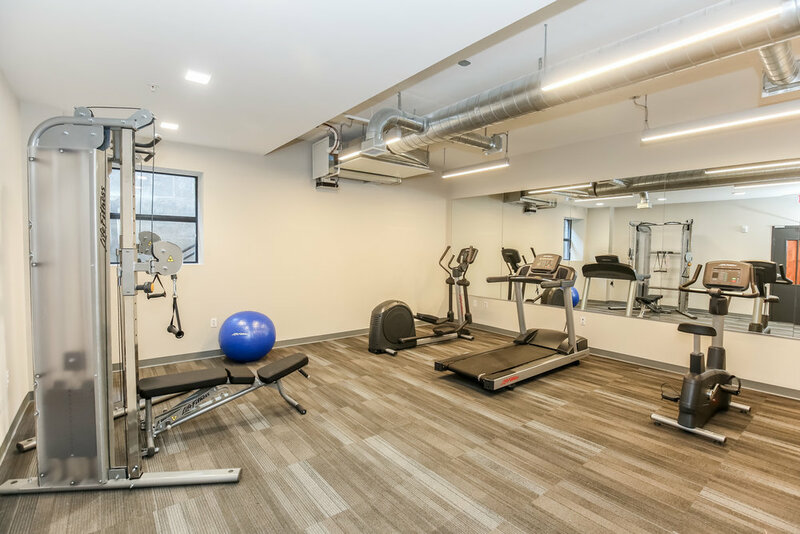 Amenities include a rooftop lounge with barbeque cooking area, fitness center, onsite parking and fiber optic wiring.